Universal manual stick shift knob. Direct replacement for the original knob, no modification is required. 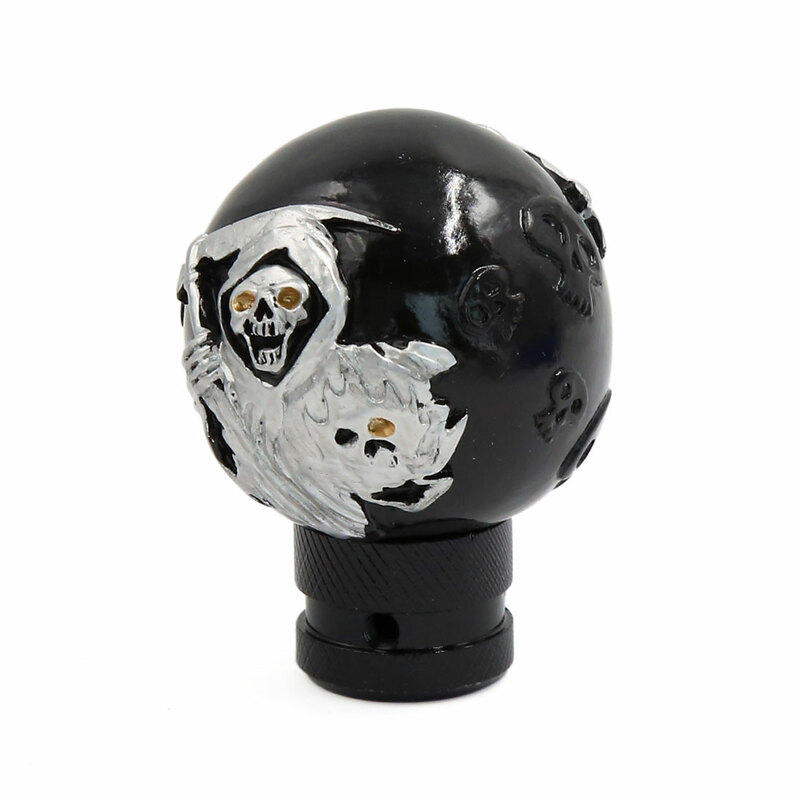 Unique design metal gear shift knob, is easy to grip for changing gears. It with the leverage while shifting to help you shift quickly. Upgrade your driving comfort and interior appearance. Adaptor Hole Diameter 8mm/0.3", 10mm/0.4", 12mm/0.5"